Jeremy Irons is set to join the cast of Damon Lindelof’s, Watchmen. Starring alongside Regina King, Don Johnson, Tim Blake Nelson, Louis Gossett Jr., Adelaide Clemens and Andrew Howard. Watchmen is a DC Comics graphic novel from Alan Moore and illustrated by Dave Gibbons. It is set in an alternate world where the presence of heroes has altered historical events as we know them. 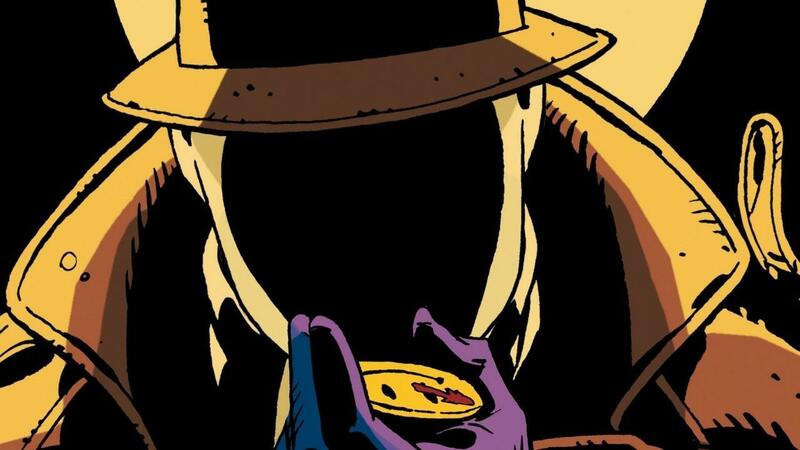 Watchmen is an iconic story that begins with an investigation into a mysterious murder which results in the reveal of a conspiracy bigger than any of the characters involved. A familiar face to the DC world as Alfred in Justice League and Batman v Superman: Dawn of Justice, little is known about Irons’ character. However, this will not be Irons’ first role in a major television series. The Golden Globe, Emmy, Tony, and SAG award-winning actor portrayed Rodrigo Borgia on the critically acclaimed series, The Borgias. Watchmen the series will be written by Lindelof who will executive produce the pilot alongside director Nicole Kassell (The Leftover’s, The Killing and The Americans). The series is set to be produced by White Rabbit in association with Warner Bros Television. Let us know what you are most excited to see in this new series by leaving a comment below.